Are you ready to make the ultimate Country Change? Making a Country Change is a dream for many people sick of the city rat race. But it isn’t an easy decision is it? These are perfectly normal and important questions to ask. Recognising that people need support during this time, we’ve created an event aimed at helping you find the answers to your many questions. 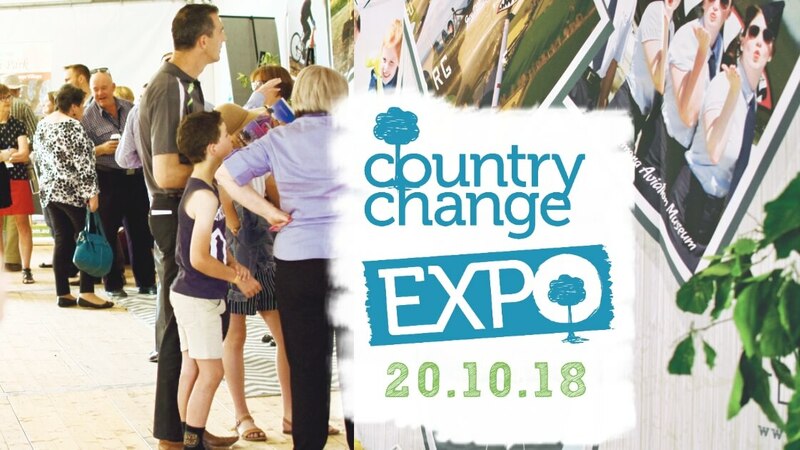 In its second year, the Country Change Expo is all about locals showcasing their community, and welcoming you for a weekend of hospitality and adventure. This year, Cootamundra is opening their doors to host the event in conjunction with their local country show, a true local experience! You’ll meet with council staff, estate agents, employers and other residents who’ll answer your questions. Want to check out the local real estate, schools, sporting and medical facilities while you are in the region? No problem! 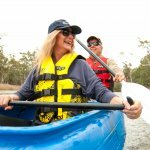 We can organise a personalised local tour WITH locals – people that could soon become your neighbours! 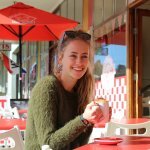 Whether you’re looking to set up a business, give the kids a country upbringing, or want to join a strong community tribe, a Country Change could be what you’ve always dreamed of. 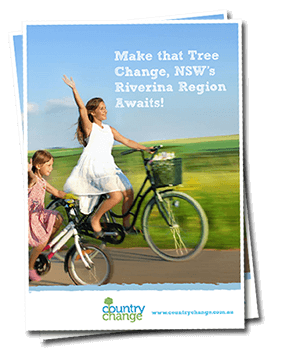 Register your interest now to attend to receive more information about this exciting event and making a Country Change to the Riverina. By registering, you will receive all of our updates and vital information to help you through the decision of your potential big move! Tickets are FREE. Also, if you haven’t already, be sure to download our FREE Country Change Guide. You can also meet some people who’ve already made the move on our YouTube Channel.